As in the US, lacrosse was first played by the natives before the Europeans came to the continent. For the first time, a description of lacrosse was documented in 1637. At that time the players called Lacrosse Baggataway and Tewararathon, which was played with two teams of 100 to 1000 men on a 500m to 3km long field. In the middle of the 19th century, the anglophone middle class of Montreal accepted lacrosse and so the first game between Europeans and natives took place in 1843. In 1956, the Montreal Lacrosse Club was founded. There were more and more teams, such as mid-1860 some active teams in East Ontario played until the National Lacrosse Association was founded in 1875. In 1880 it came to the first league, the National Amateur Lacrosse Association. In the 1880s, the game had spread nationwide and became a popular spectator sport. To justify the violence in the game, middle-class supporters talked about the ideal of “muscular Christianity” in the social gospel. As the working class and viewers became more popular, the rhetoric focused on winning at all costs. In the 1860s, the Montreal Shamrocks reached a new level of aggressiveness. They were Irish, Catholic and wanted the victory. In the 1870s and 1880s, they had bloody clashes with the bourgeois Protestant Montreal and Toronto Lacrosse Clubs. Furthermore, lacrosse was spread by Anglophone immigrants from Ontario and Quebec across Canada. The 1900s were the golden age of lacrosse, so to speak. Two professional leagues were set up. However, there were many violent crimes that led to the collapse of professional leagues in 1914. In addition, the support for the sport declinded, which is why there were only teams in Montreal, Victoria, Vancouver, New Westminster and some small cities. The sport has unfortunately failed to build a solid base, for example, lacrosse was not played in any schools or churches. In 1931, box lacrosse was introduced to turn winter hockey fans into a year-round audience. Box lacrosse was then played in smaller halls and tournaments were also held in basketball stadiums, for example. So the sport grew again. However, the sport suffered a further setback after all, because not many teams could be financially supported, especially because of the economic crisis in the 1930s. Thus, there were less and less fans. 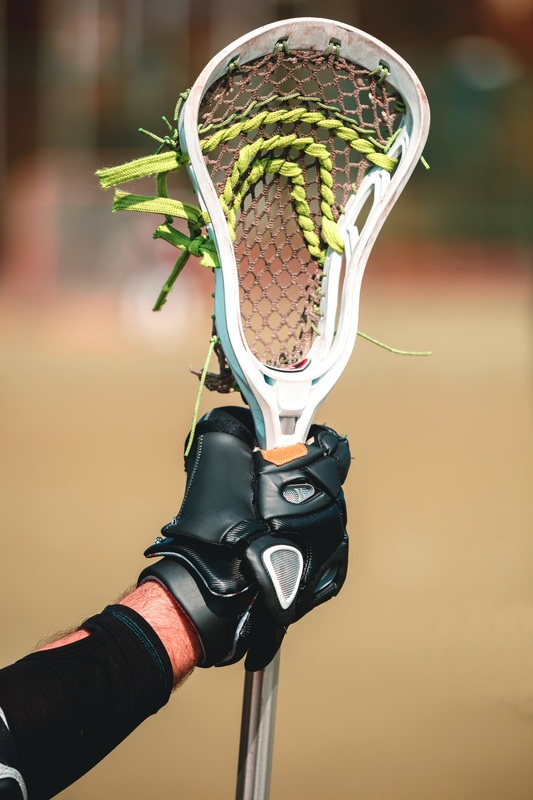 But then, some entrepreneurs transformed the Canadian amateur lacrosse sport, distinguishing it from the field lacrosse of the United States, Britain and Australia. In 1987, the National Lacrosse League began with several teams. The Canadian Lacrosse Association was founded in 1925 as the head organization of lacrosse in Canada. They perform various national tournaments for women and men in field and box lacrosse. At the provincial level, the Ontario Lacrosse Association controls the majority of lacrosse clubs in Ontario. The OLA is governed by an even larger board than the CLA, which also consists largely of members with a strong lacrosse background. They even have their own Ontario Lacrosse Referees Association (OLRA). The National Lacrosse League is a professional box lacrosse league with franchises in Canada and the United States. In 2006, the World Lacrosse Championship took place in London, Ontario. Here Canada beat the United States in the final 15-10, breaking their 28-year winning streak. For example, Gary Gait (Link), one of the best lacrosse players of all time, was born in Victoria, British Columbia and has won all sorts of lacrosse championships. Great successes can be found in the Canadian Lacrosse Hall of Fame (Link). From coaches, to players to goalies a variety of important people in the sport lacrosse are awarded here. We hope we could tell you something new about Lacrosse in Canada. GROW THE GAME!